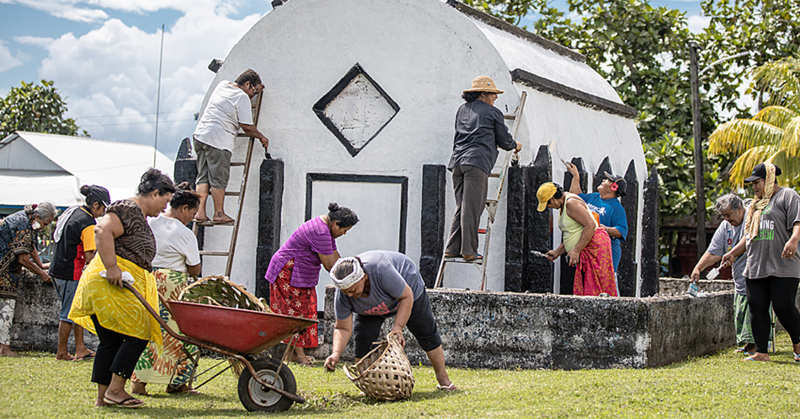 A family in Faleasiu has had to live a life searching for sustainable water supply. 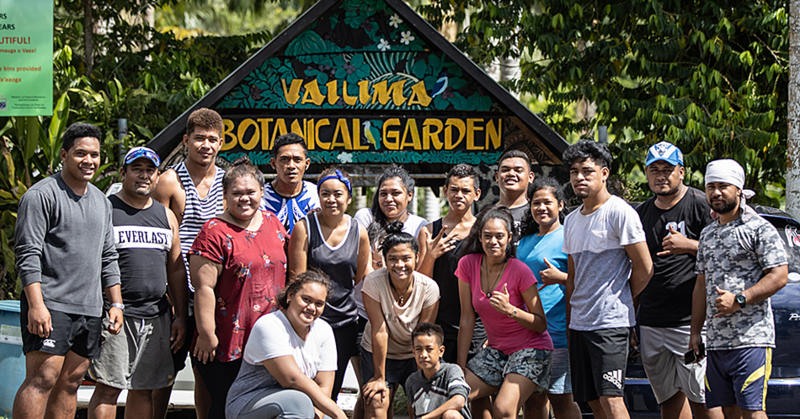 For 22 years, Fa’aea Fila’s family has lived with their other relatives because water and electricity connections do not reach their home. The unemployed mother of four yesterday spoke to the Village Voice team of the struggles that leaves her family in agony. Mrs. Fila shared they visit their home every now and then because of their plantation, which they cannot abandon because it is their source of survival. The 53 year old said until now, she hadn’t saved any money to get her family a water tank so that they can finally settle peacefully in their home. “We have been waiting to live at our own house, but the problem is there are no water and electricity connections. Mrs. Fila says they do not have proper water connection but luckily they have a water tank that helps them with daily chores. She also says the money she makes from selling her crops and vegetables is not enough to support her three children’s education. 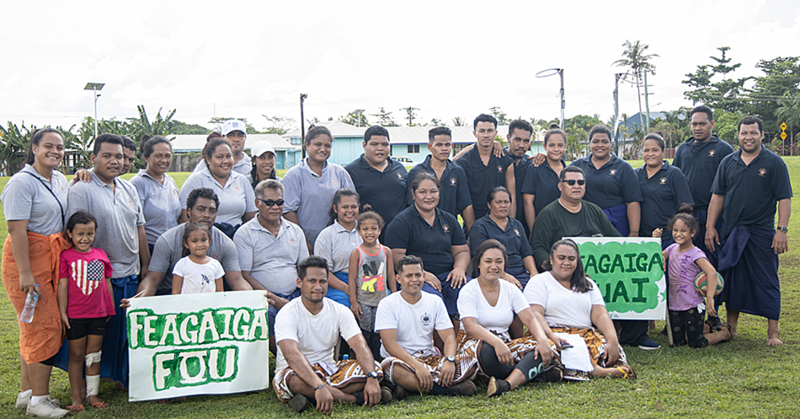 “We have one son who has chosen to do Bible study in Savai’i. His school fees cost us $400 every term and to earn that much we rely on what our plantation can produce. We have two other children in school while our other son chose to work the land to help me and my husband,” she added. 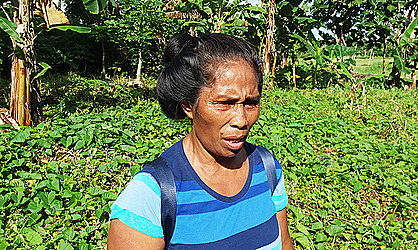 Mrs. Fila shared that selling her vegetables is quick and easy money for them, but since there are many other farmers just like them, it affects their income. The cost of living is another problem for her. She adds she usually sells her crops by the village roadside. For anyone willing to help Mrs. Fila’s family, contact the number 7649566.